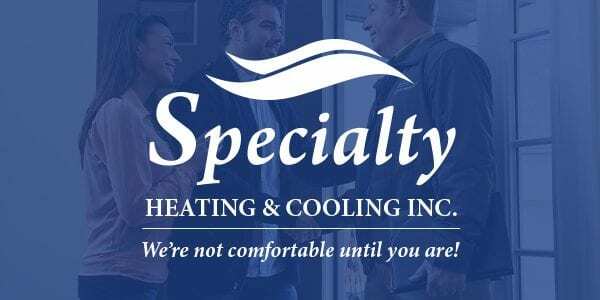 Create an integrated marketing plan for a large regional business that pulls together their database of contacts, leverages their existing content, and utilizes their position in the community to solidify their place as the best Heating and Cooling company in Portland. Coupled with online advertising, a live chat agent for questions, monthly newsletter, and solid landing pages and offers, we have turned the Specialty website into their #1 source for new leads and business. Starting with the website, we redesigned the online experience for the user from the ground up. From there, we incorporated monthly newsletter options, online ads, and a coordinated social media campaign to grow their online presence and revenue growth.